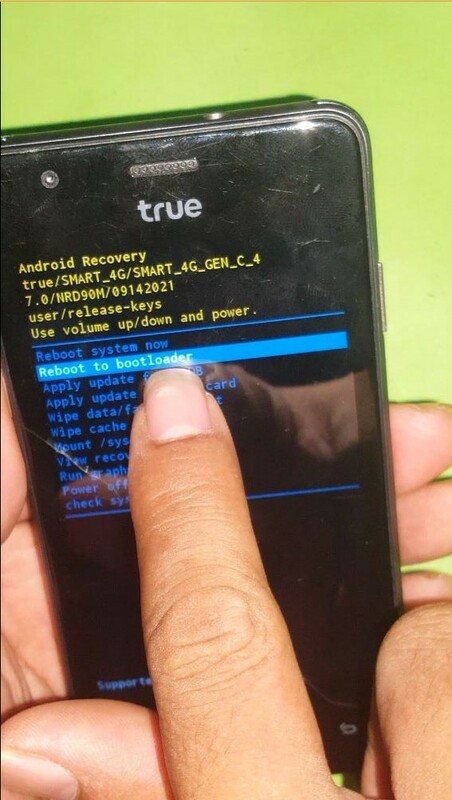 You Need Remove FRP / bypass Google Account on True SMART 4G GEN C 4.0″ & any Smartphone having Speadtrum CPU ? “True SMART 4G GEN C 4.0” Product by True . 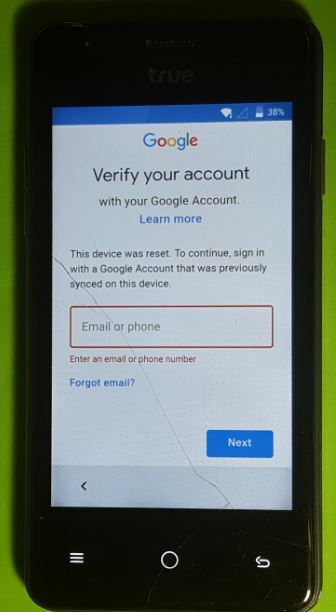 And now, i want to show you about how how to bypass FRP , or Remove Google Account from “TRUE SMART 4G GEN C 4.0” by using “SPD_CPU_v7.X.X__frp_remover_tool” very quickly and so easy . The way for Reset FRP / Account on Android Smartphones Type of CPU Spreadtrum all Version step by step. 1-Your Android SmartPhone having all CPU Spreadtrum put into Recovery Mode . 2-Then chose REBOOT to Booloader by using Volume Down and confirm by Powerkey . 4-If your PC not yet Phone SPD usb Driver , please install SPD usb Driver ( Must install SPD USB Driver) . 5- Open SPD fastboot FRP Tools ( spd_cpu_v7.__frp_remover_tool ). 6-Just connect your phone to Computer (Very fast), Subdenly , it will eras the FRP or Resest then phone will reboot into normal mode .Once,FRP /Account lock on Spreadtrum CPU phone are successful remove / reset . 3-Keep press hold Volume up or Volume Down then touch power button . 4-And some other Keep press hold Volume up & Volume Down both together and press power key.